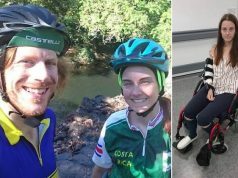 The cyclists abused by a driver who took to the bike path because they were blocking the road by riding two-abreast have been revealed to be off-duty police officers. The driver recorded himself taking to the bike path and berating two cyclists for using the road and then posted the footage online. It has since been viewed millions of times. 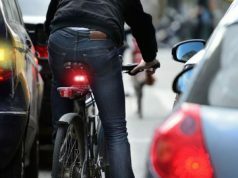 “What’s the point of us spending this money if you’re not going to use it [the shared path], you f—ing d—heads,” he shouted. He wouldn’t have known at the time that he was venting his anger at two off-duty cops. 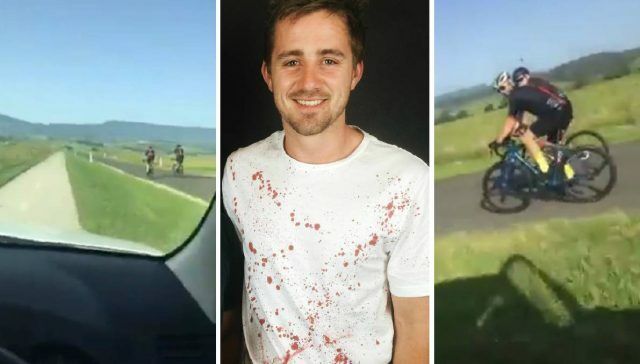 The driver had been dubbed an “Aussie hero” by some motoring Facebook pages, with many people cheering him on for what they felt was an hilarious video. 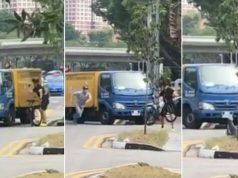 The video was investigated by police and the motorist was charged with using offensive language, driving on the bike path and driving using a mobile phone. 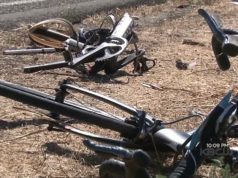 The 28-year-old driver handed himself in. “What’s the point of us spending this money if you’re not gonna use it you f**king d**kheads? 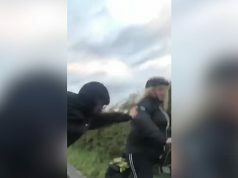 "An angry driver is being investigated by Police after he yelled abuse at a pair of cyclists who were riding on a narrow road instead of the bike path.